“I’m going to go to the other room and let you cook,” Ted said with frustration in his voice. Somehow the simple choice of which kind of pasta noodles to make had resulted in a confusing and irrational marital conflict. And, the bitter truth was, its escalation was entirely my doing. I’d entered the kitchen irritated, stressed, and poised for offense. Ted had attempted to be helpful with dinner and I’d pushed him away. This kitchen conflict was one of many we’d experienced recently. Ted and our daughter Ava had just completed an eight-month stretch of extensive travel with the national tour of a musical. We were in Week #2 of our entire family being back under the same roof again full-time and the adjustment proved harder than we anticipated. We’d assumed most of the adjusting would relate to Ted finding a healthy work-family balance. Instead, it had to do with me. For eight months, I’d made the majority of the day-to-day smaller parenting and household decisions on my own. All of that was different now, though. We once again faced them together and I struggled in those moments when Ted and I didn’t see eye-to-eye. Our different approaches for addressing common life stuff left me feeling like we were out of sync. Maybe you and your spouse have felt similarly. As a couple, you don’t have to be separated by physical distance for months to feel like you aren’t on the same page. 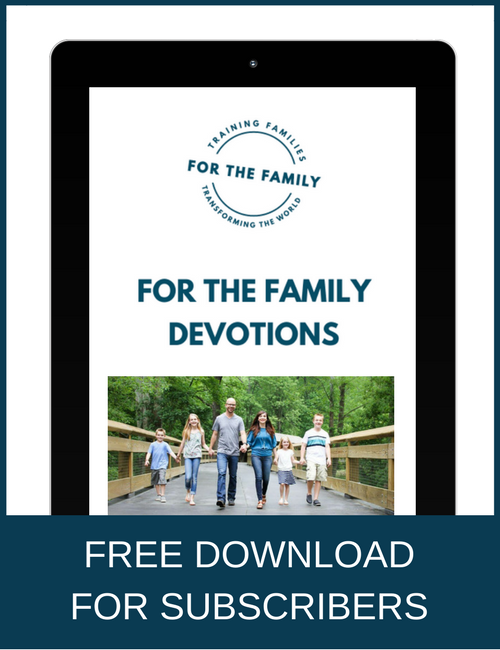 The daily demands of work, parenting, house and yard maintenance, and bills can take its toll on how connected and of “one accord” you feel. What are some ways Ted and I, as well as you and your spouse, can get back on the same page? In addition to must-do’s such as attend church together and pray with one another, here are three more ideas. Food connects people. In the Bible, Jesus often shared meals with others, whether it was His disciples, recognized “sinners,” or Mary, Martha, and Lazarus. One way He forged relationships with others was by eating with them. When we share an undistracted meal with our spouse, it can be a great way to refocus our attention on each other. Time together with no kids, no cell phones, and even no double dates, provides an opportunity to remember why we connected well in the first place. Additionally, it offers time to calmly talk through issues and determine strategies for tackling them. Over the last year, Ted and I took a break from serving together as pre-marital mentors at our church. Now that he’s back in town permanently, we were asked to jump back into this ministry. 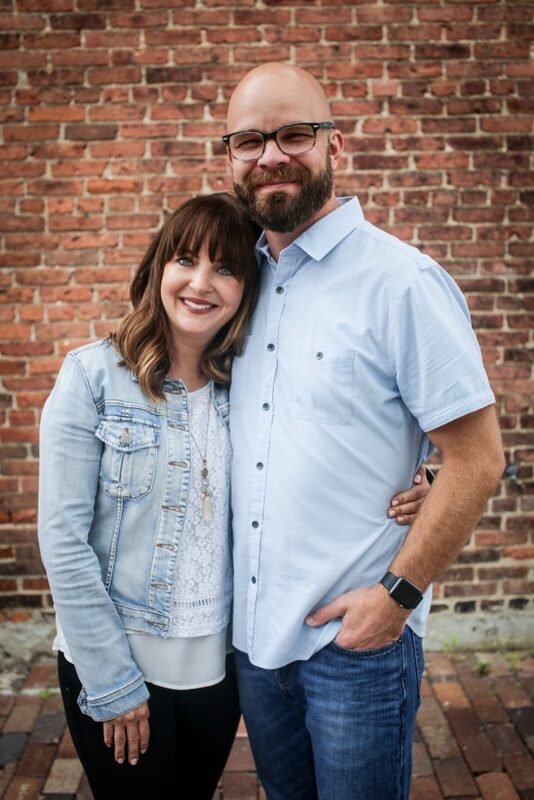 My initial reaction was, “No, I don’t think we’re ready yet.” The more I thought about it, though, the more I realized it was exactly what we needed to do to restore some “normal” into our life and marriage. 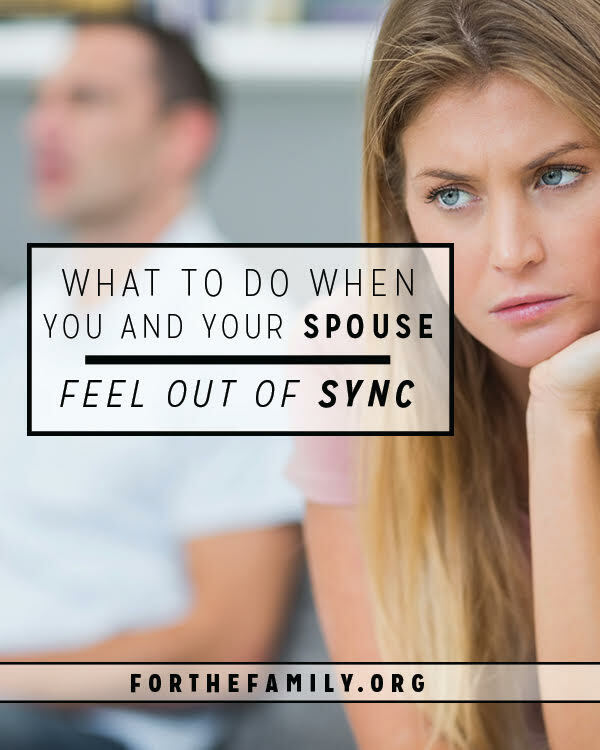 As spouses, uniting with a common purpose, outside of our normal shared responsibilities, helps put us back on the same page. It bands us together in working toward and accomplishing a joint goal. As a result, we’re reminded that we are a team and what it takes to stand united as one. Most of us engage in some sort of media. It might be podcasts, Netflix, music, film, or books. As couples, we can employ these in a way that provokes healthy discussion and benefits our relationship. Just last night, Ted watched the film, La La Land, with me. I’d seen it before, he hadn’t. I knew that it not only gave nods to films from the Golden Age of Hollywood, which are one of Ted and my shared interests, but it also touched on the impact of tour life on relationships. I believed it would provoke interesting conversation and reflection. And it did. Engaging in media together has the potential to spark the discussion of issues and topics we may not know how to broach or articulate on our own. I’m confident that as Ted and I continue to adjust to life after tour, we’ll feel more and more in sync. And, here’s hoping that the next time we decide to make pasta together, we’ll do so without any marital drama.